The Isuzu Southern Kings would like to confirm that a process of engagement between the Blue Bulls Company and Isuzu Southern Kings Head Coach Deon Davids, for the vacant position of head coach of the Vodacom Bulls, has taken place. 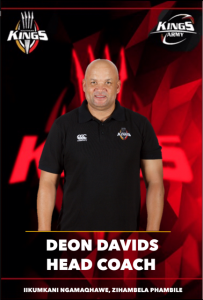 While the Isuzu Southern Kings has learnt via media reports that Davids has been shortlisted for the position, there has been no official communication to the franchise to this effect. He remains the Head Coach of the side and is taking charge of the team in their preparations for the upcoming Guinness PRO14 match against Irish side, Connacht, on Sunday, November 25. Davids remains contracted to the Isuzu Southern Kings until the end of June 2020, and has stressed his commitment to the franchise even through the ongoing process of engagement with the Blue Bulls Company. Should the Blue Bulls Company wish to make a formal offer for the services of the Head Coach, such a proposition will need to be presented to the Isuzu Southern Kings board for consideration before any decision is made. “There has not been a formal offer that has been brought forward. Any such offer will have to be presented to the Isuzu Southern Kings board for their consideration. 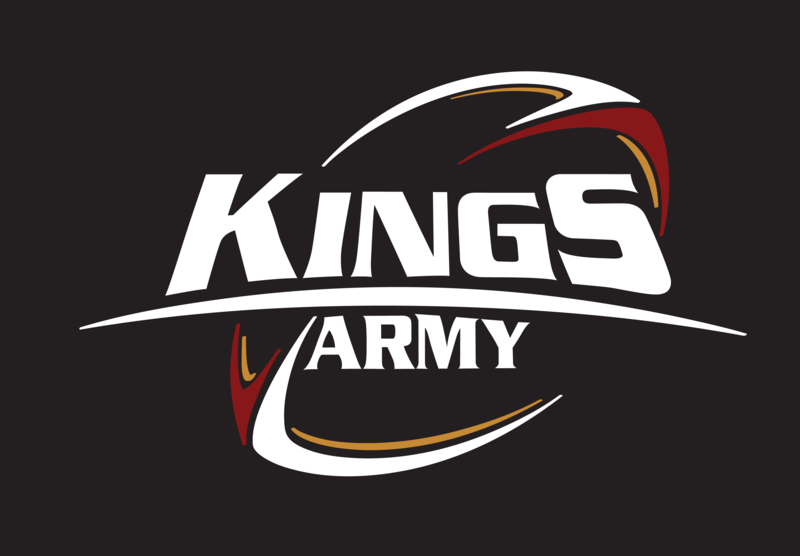 Deon Davids remains contracted with the Isuzu Southern Kings until 30 June 2020,” Isuzu Southern Kings COO Charl Crous said. 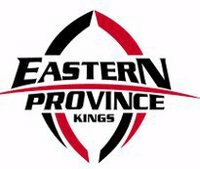 The Isuzu Southern Kings will not make further comment on the matter until any further communication between the parties is received and formal discussions take place.